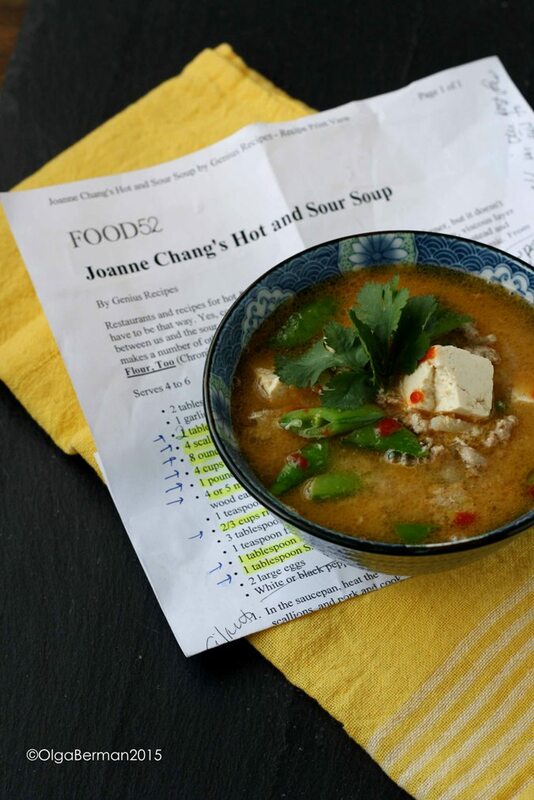 When I saw Joanne Chang's Hot and Sour Soup on Food52, I knew I wanted to try it. Unlike a bunch of other recipes that I pin or print out or bookmark, I actually went to my grocery store, picked up the ingredients and MADE IT! 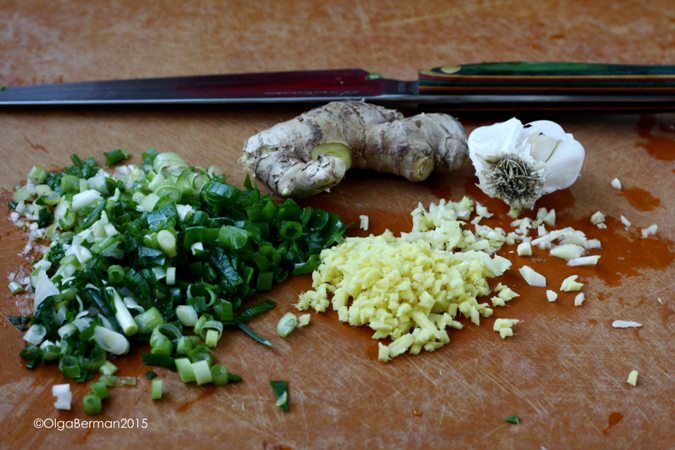 The soup starts by sautéing garlic, ginger, scallions and ground pork in vegetable oil. I used all 16 ounces of ground pork instead of 8 as the recipe called for because the package of ground pork I bought had 16 ounces. My condo started to smell incredible as soon as the ginger and garlic hit the oil. Then you add a bunch of liquids: chicken stock, rice vinegar, soy sauce, sesame oil and sriracha as well as tofu and mushrooms. 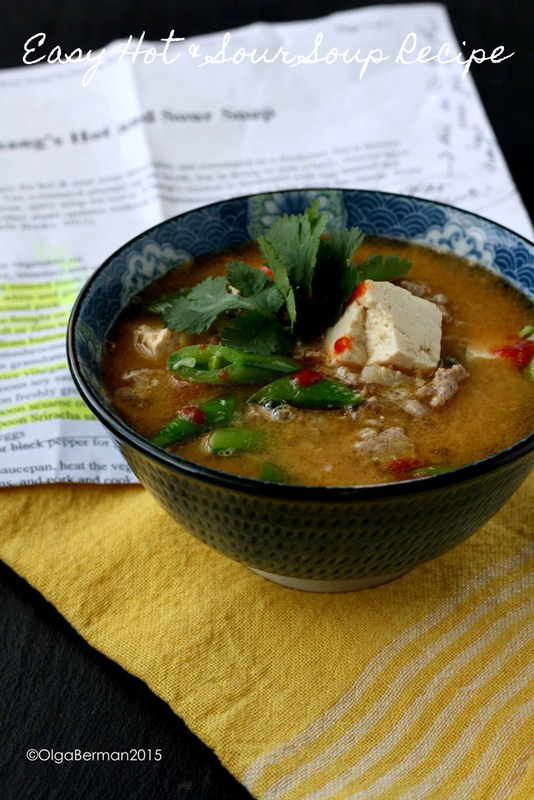 A word on tofu: it tastes like nothing. 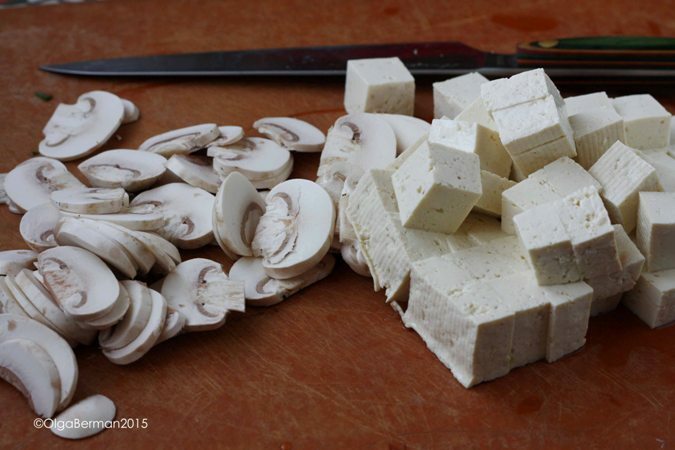 After making the soup, I would recommend you leave it out and increase the amount of mushrooms or maybe try sautéing the tofu before adding it to the soup. 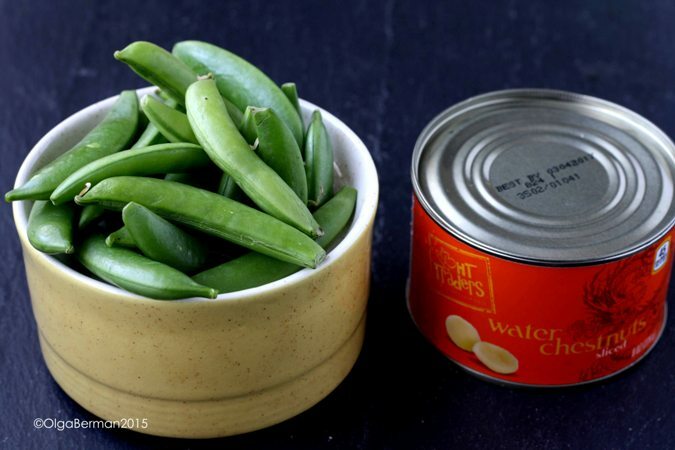 One of the changes I made to Joanne Chang's recipe was adding snow peas and water chestnuts. 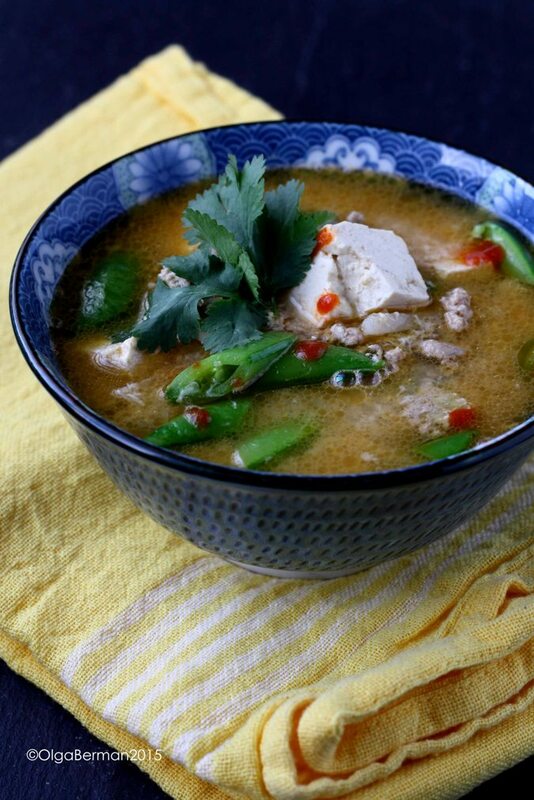 The soup definitely needed some crunch (from both) and color (from snow peas). 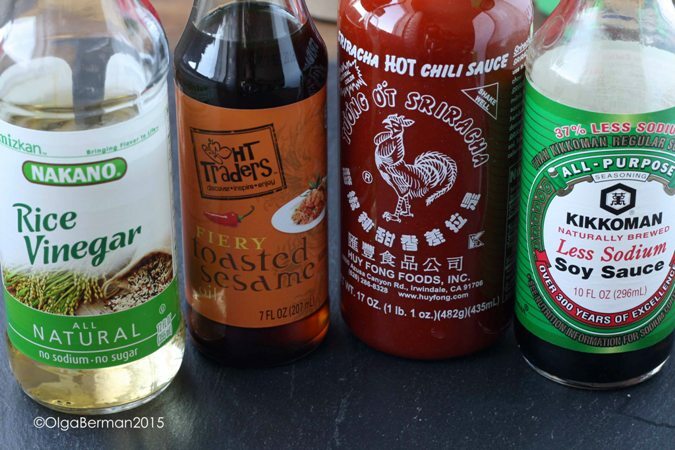 Add these ingredients in the last minute: you just need to heat them through as they don't require any cooking. And finally: the eggs. You whisk those in a separate container and then whisk them into the soup. 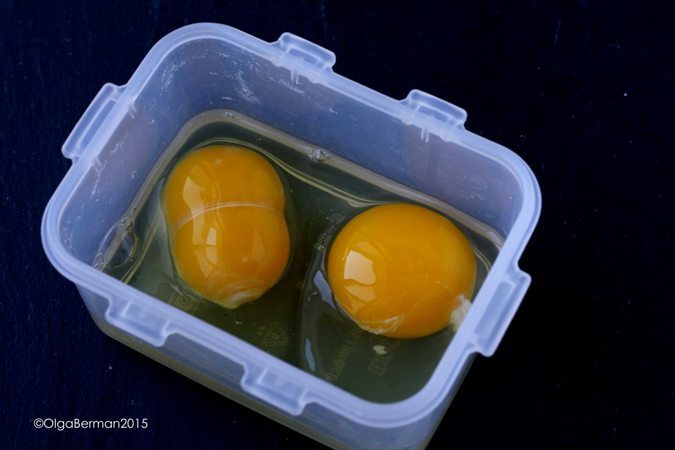 Look: I got a double yolk!! !